THE VIP DIFFERENCE At Not Just a Copy Shop! At Not Just a Copy Shop all our clients are Very Important People (VIP) and many of our clients are also Very Intensive Printers (the other VIP). Very Intensive Printers are the clients who bring their loyalty and repeat business to us. 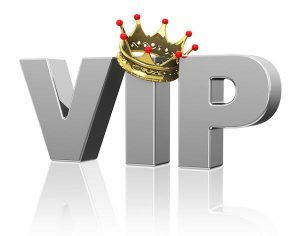 And for all our VIPs, we offer membership in our VIP Rewards Club! Because we know that our clients have other options, we appreciate your business and loyalty! 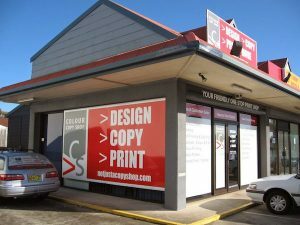 We believe our repeat customers are proof that we are the top multi-service print shop in the Gold Coast area, providing high quality printing and print consultancy services to our customers. Not Just a Copy Shop offers only the best service and highest quality graphic production available! To reward our VIP customers, Not Just a Copy Shop has created a VIP Rewards Club that quickly rewards our customers with exclusive discounts, deals, and freebies! Read on to learn how you can begin to reap the benefits of the Not Just a Copy Shop VIP Program! Although the old saying goes, “Don’t judge a book by its cover,” the reason the saying exists at all is that we do judge books by their covers. And everyone knows that first impressions are lasting impressions. This is why, if you run a business in this hyper-competitive modern world, it is an absolute necessity that you have high quality letterhead paper for your business. 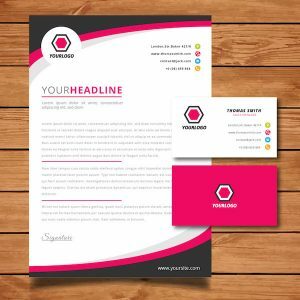 Any business that corresponds with its clients through letters, quotes, estimates, or any kind of printed content, needs to have a professional and attractive letterhead. 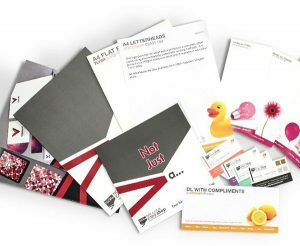 Your letterhead (and envelope, but that is a post for another day) will often be the first point of contact with existing and prospective clients, and you want to have a letterhead that represents your company and impresses your clients. A professionally designed and printed letterhead conveys the proper initial impression to your contacts. How Can Custom Letterheads Improve Your Business? VIP Rewards Club: Reap The Rewards! YOU are a Very Important Person to us here at Not Just A Copy Shop. We know that even though we are the best multi-service print shop in town, we are not the only shop in town. We reward loyalty and repeat business not just with good service and the highest quality graphic production, but also materially! That’s right. We have a VIP Rewards program that puts valuable, tangible products in your hands. 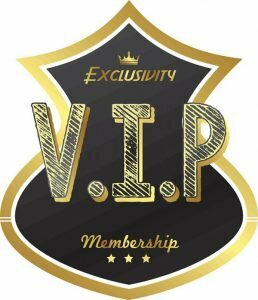 Membership in the VIP Rewards Club is FREE. You just have to tell us to enroll you in the program. There are no cards or coupons to carry around and possibly lose. Every time you make a purchase at Not Just A Copy Shop your accrued points will appear on your tax receipt. You will earn one point for every dollar you spend.